When you have determined what search terms and topics your customers generally use, you have some insight into what they look for. Take that a step further to consider what those terms have in common to ask why they are looking and how your product or service meets their needs. This may sound like Marketing 101, but if you take additional step, you make your strategy user-oriented. A marketing strategy that provides information about your products, is good. But that means you are creating content centered around clarifying what you offer. 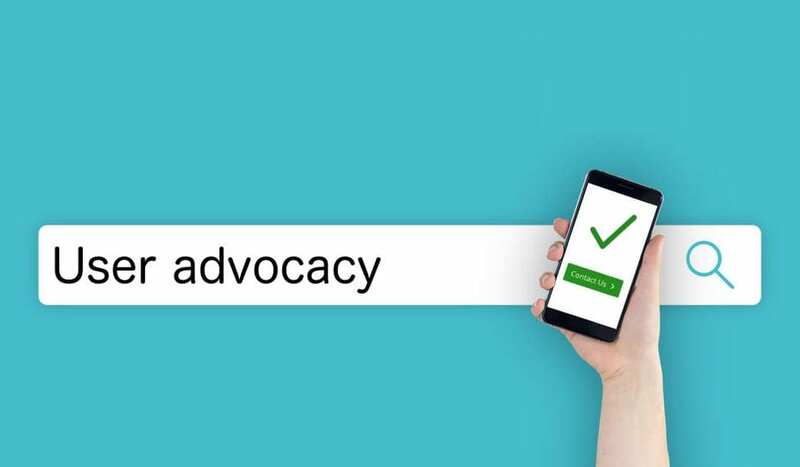 A strategy that optimizes user advocacy goes a step further, to show your customers how their needs can be met, or how your products fit into their need structure. If you examine how Google (and by extension, the other major search engines) respond to searches, you will see that the results are tailored to what the searcher needs, not what the pages listed in the results offer. A “I need to go” type of search provides a map with the three best results (usually the closest locations with the best reviews) to make it easier for the searcher to choose the one that best meets their need. Likewise, a user-oriented product page will tell the visitor why and how their product meets their needs and offer the what (the product specifications) as additional content on the page rather than making it the featured content. How Can I Know What the Real Need Is? Look at the keywords and topics that get your products the most impressions, then look at the patterns of click-throughs. You can often extrapolate from the keywords that deliver the most clicks what the need is. Now go one step further and look at search engine results pages for searches related to the problem your product or service solves and your options increase dramatically for adding content that specifically targets your customers’ needs. Better yet, ask your customers how they use your product or what caused them to search you out in the first place. Chances are your existing customers are not the only ones looking for what you offer and when you revisit your content to address their specific needs and concerns you will be better positioned to appeal to more people like them. That kind of user advocacy will set you apart from the pack. Need help putting this advice into practice? Feel free to contact us if you would like to discuss becoming a true user advocate.